Brandon Tow Truck Company - Tired of searching "Cheap towing services near me?" or "Cheap towing companies near me? You're in luck, you found the best towing company in Tampa we are ready to tow your car or truck from anywhere! At Brandon Towing we are the best in town! 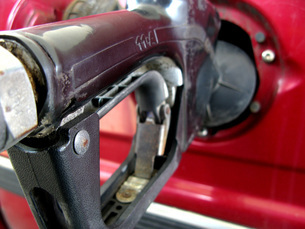 We provide you 24 hour Roadside Service throughout the city of Tampa Bay. Brandon Towing Company’s main objective is to provide you and assist you with the greatest roadside towing and assistance with a devoted, skilled and customer service oriented staff. Our trained and certified towing truck drivers have been in the field helping people throughout Hillsborough County. Not only are our drivers the best in town! All of Brandon towing Service employee pursue training and continued education to ensure that you have the best tow truck drivers at all times. All of our highly trained tow truck drivers have been personally selected by the owners. 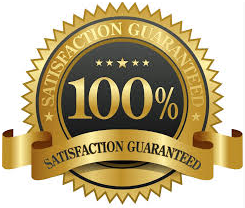 Ensuring you we hired the best certified and trained to maximize your experience. We offer many towing services to provide for the Tampa bay community. Brandon, Florida Tow truck is always on time no matter what weather condition. Being an affordable towing company, allowed us to provide towing services for many of those that can't afford a major tow from major company such as state farm towing. Our towing services are dedicated and made just for you. 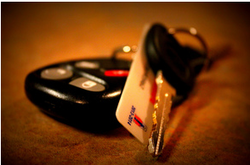 Therefore we can get you back on the road and assist you with any towing services needs. We know that your time is very important! We installed equipment into our tow truck that can accurately provide you a very detailed estimated time of arrival. Leaving the stress behind on wondering when we will arrive. Our flatbed tow truck are equipped with the newest GPS Tracking Technology that allows us to find you and provide you with 24 Hour Roadside assistance fast! Especially in this busy town of Tampa Florida. 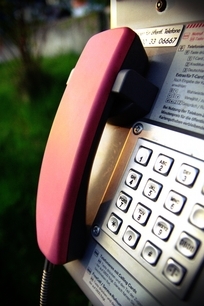 We offer help fast as possible to provide you with the best service. We strive to get this towing going and you moving! 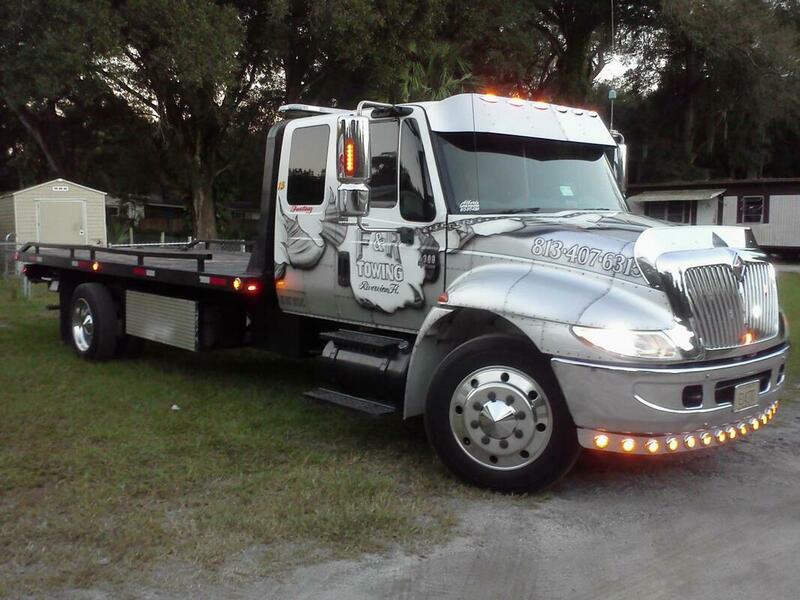 We Provide the best local towing service throughout Hillsborough county. Do you ever feel like your towing request is to far for any service? Don't worry, here are several local area that we are towing service in. So whether you looking for a cheap towing service, Brandon's Towing Service is quick on arriving to assist you in towing your vehicle and best of all, our towing company has the most affordable towing rates in town! 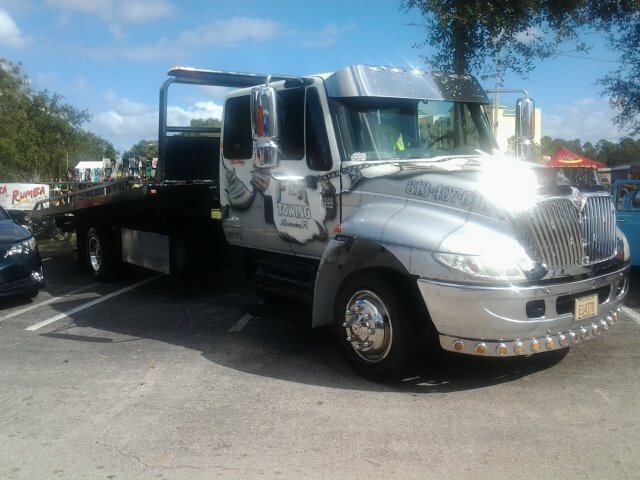 I'm not surprise that we are the most trusted Towing service company in Tampa FL! Why ask for best towing services near me? Brandon Towing has your back! Brandon Towing Service is open 24 hour/7 day a week, 365 days a year. Brandon's towing service can handle any vehicle tow. We love towing any car, commercial trucks, party buses, 18 wheeler, mobile homes, and motorcycles. Just give us a chance and we will tow it. You name it and we can get this towing started for you. 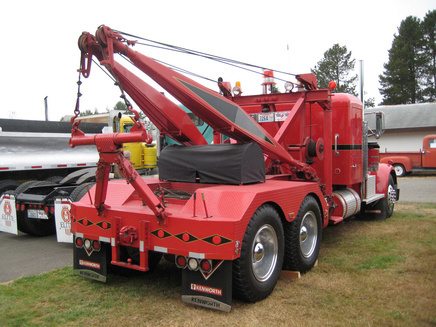 Our towing company is ready to assist you with any towing job big or small. We are ready transport your car or truck from any location to any towing location of your choosing. OH NO! Did you just get rear ended? Did you just get hit in Clearwater? No problem we are there for you! Accidents occur every day and every hour throughout Tampa bay area and that’s right Brandon towing Service Company will be there to assist and tow you any time night or day. Our Recovery towing service is a unique feature service in town, when it comes to getting damaged or disable vehicle of the streets or highway. Not only will we get your vehicle off the street or highway after a collision, we will have it towed and transported into a certified local repair, body shop or collision auto body company. With a discounted rate for using our towing service. Cars and trucks can be hard to maintain. We have all been there. When you walk out to your car for work, school, friends house, and then go to start it. All you get is nothing and a lot of clicking noises. That's right it doesn't take a towing expert at Brandon Towing to tell you that your battery is dead. We understand the disappointment and stress that may come with having a dead battery. Brandon Towing will not allow you to be let down any much longer, our company will race to your location and provide you with a jump start, or a battery replacement so you won't miss work. Call us at 813-280-4066 Brandon Towing Company We are ready at any time!